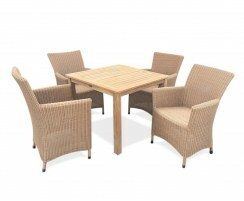 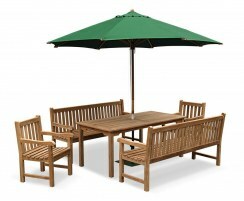 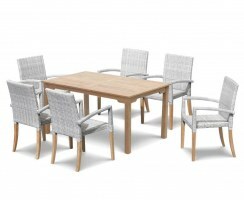 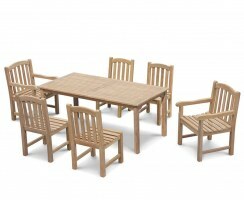 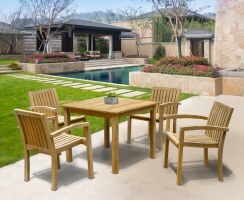 Our Sandringham teak dining sets have a casual yet stylish element about them and would look impressive in any outdoor setting. 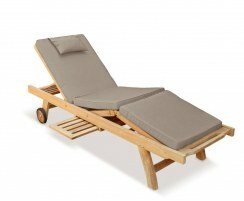 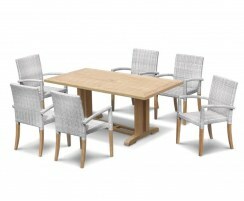 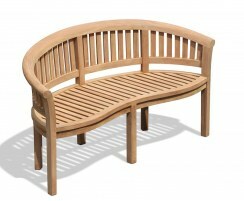 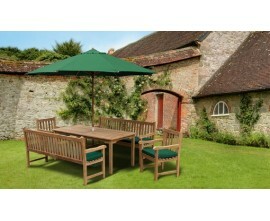 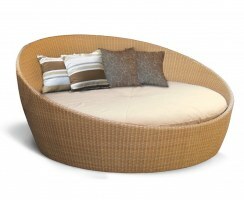 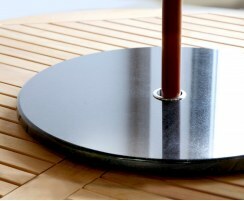 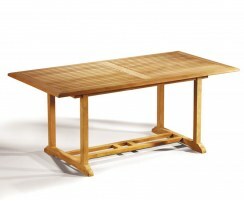 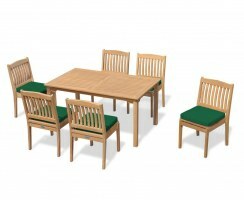 In a variety of different styles and sizes, finding the perfect dining set couldn't be simpler. 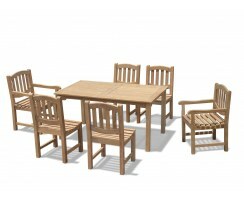 Manufactured in sustainable grade-A teak to the highest spec using traditional mortise and tenon joints, these Sandringham teak dining sets are extremely hardwearing and are guaranteed to last for many, many years to come. 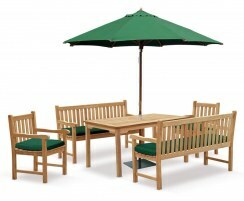 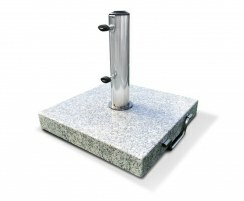 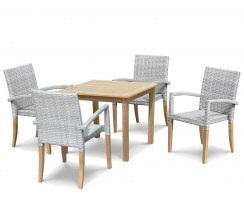 They can be left outside all year round, even in the most inclement weather conditions, so your set is always ready for impromptu alfresco dining. 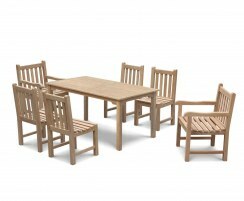 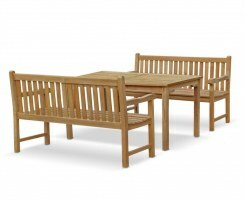 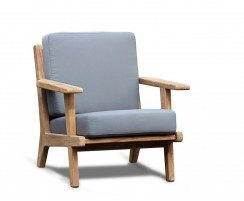 Requiring virtually no maintenance, browse the range today to find a teak dining set that fulfils your needs and will be a pleasure to own.